There are many approaches and techniques that we can use to connect with our kindred spirits. We are blessed with some helpful tips in this post by Dr. Penny on how she connects. How do these work for you? What ways of connecting have you found beneficial? 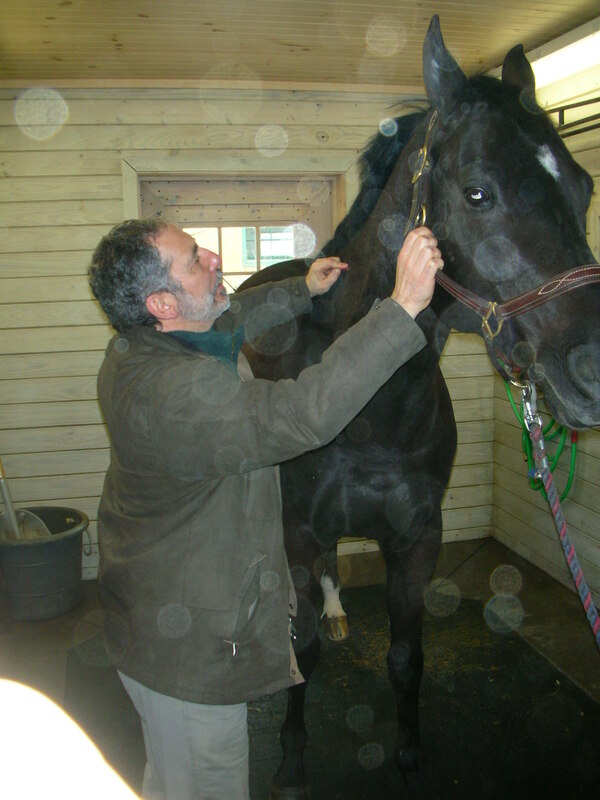 When I was learning how to do acupuncture, I remember watching you work on a horse nearly 20 years ago Dr. Schoen. Why? Because you made it look easy – effortless in fact. It is just like going to a clinic and watching a great trainer. “Well, I can do that” you think as you watch the horse cooperate and respond to every cue. It looks so effortless. You take it home and give it a try. But before you know it your horse has left you tangled in ropes, sitting in the dust. They never explain the “whispering” part. That is what I would like to open discussion with you Dr. Schoen, and others about. Just what is that magic ingredient? And how the heck do you do it? Some people come by this “connection” ability naturally. It is hard for them to explain how to do it. Then there are those of us that had it, lost it, and found it again – with a few bruises, stitches, and aggravations along the way. (Having lost it for awhile, we can see the value and cultivate it consciously now.) From my school of hard knocks, I would like to share a couple basics. Ha, it only took the animals several decades (of daily school) to get through to this doc. I would boil “how to connect” down to two things. First is “get present”. This means in your body, in the present moment, in a listening, responsive, flexible state. You are on high alert. I compare this to the diligence you practice when you are driving a car on icy roads (and you have a plane to catch for your nice warm vacation in Hawaii). You are not thinking about what you will have for dinner. You are placing all of your attention on the road, by sensing through your body. You are tuned into the slightest slip. You even know what wheel lost traction. You feel the car as an extension of your own body. You are using all of your focus to pay attention. The second thing you need to connect is a “vacation attitude”. This means take a look at the best time you ever had. Chances are it had less to do with location, and more to do with your attitude. 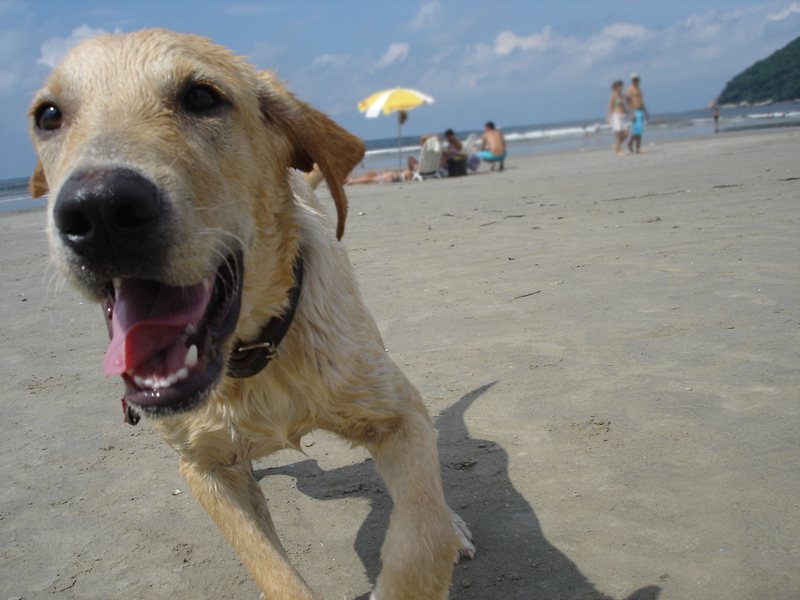 Take that playful, fun, fresh eyed, curious, open to adventure, savor the little things, don’t know it all attitude into your next encounter with an animal. Leave the whining, worry wart, control freak at home (so “they” won’t have a chance to spoil your vacation). Before you know it, your mind is quiet, and you are more calm, alert and aware of everything from inside of you – as an extension of you – than you have ever been. This is connection.